The City Council Work session is the Monday preceding the Second Thursday of the Month. City Council Meetings take place every 2nd Thursday of the month. Meetings begin at 6:30pm. All meetings are held in the Council Chambers located at 4303 Lawrenceville Road unless otherwise specified. Mayor Rey Martinez was elected Mayor in 2017. Previously, Mr. Martinez was elected city council member in 2010 and re-elected to serve a second term in 2013. Formally Chairman of Public Safety Committee and Public Works Committee. Mr. Martinez was a member of Public Utilities, Planning and Development, and Transportation Committee. Mayor Martinez also served as Vice Mayor in 2016. Mr. Martinez is a member of the American Legion Post 233 in Loganville. US Navy Retired with 3 deployments to the Middle East in support of Operation Noble Eagle/ Enduring Freedom. Earning many awards including Navy Achievement Medal, Global War on Terrorism Campaign Medal, Good Conduct & many more medals & ribbons. .
Board Member of the Walton County Development Authority, Chamber of Commerce, & current President of the Walton Municipal Association. Rey has completed the Citizens Police Academy in the Cities of Snellville, Suwanee and Social Circle. 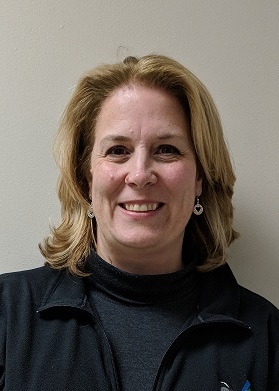 ‍Council Member Anne Huntsinger was elected to council November 2017 after serving in 2017 on the Planning & Zoning Commission and the city’s Urban Redevelopment Plan committee in 2015. Anne is currently Chairman of the Finance and Human Resources Committee and member of both the Public Safety and the Planning & Development Committees. 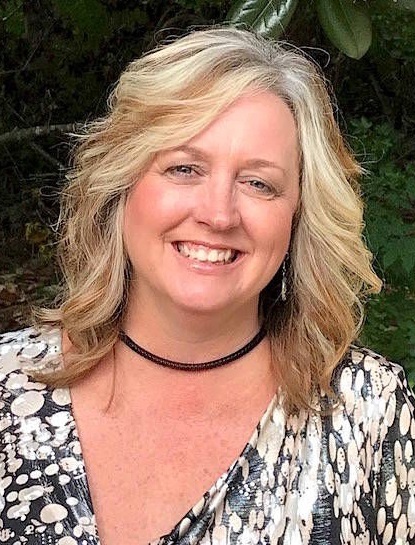 Since 2005, Anne has owned and managed her own local business which provides bookkeeping and consulting services as well as software sales locally and nationally. Her prior background was in Fortune 500 companies and with a local Atlanta non-profit. A 1993 graduate of North Georgia College and State University with a Bachelor of Science degree in Political Science, Anne has lived in this area almost exclusively since graduation, except for brief stints in Colorado Springs and Philadelphia. During her term as a member of the city council, Anne’s goals focus on business growth. First, she wants to encourage small businesses to operate in Loganville and she also wants to promote the development of the downtown area. With a vibrant downtown and more businesses and restaurants for residents to visit, she hopes to make Loganville a destination city not a city people drive through to get somewhere else. Anne was married in 2017 and she and her husband have seven children. Council Member Skip Baliles is new to the political arena. Skip has resided in Loganville, with his wife Gerry, since 2005. Two of his children reside in Loganville and the other lives in Snellville with her family which includes Skip’s two grand kids. His goals include adding more businesses and in return offering more jobs in the immediate area and increasing our taxpaying base to help share the tax burden and improve the quality of life, work and play for all citizens of Loganville. Skip retired from Sears after managing the Sears store in Gwinnett Place Mall, opened and managed the Lowe’s store in Norcross, and went into the car business as the small business consultant at Hayes Chrysler, Dodge, Jeep in Lawrenceville. He is a Charter Member of the Legacy Lions Club and is looking forward to working with and for the citizens of Loganville. 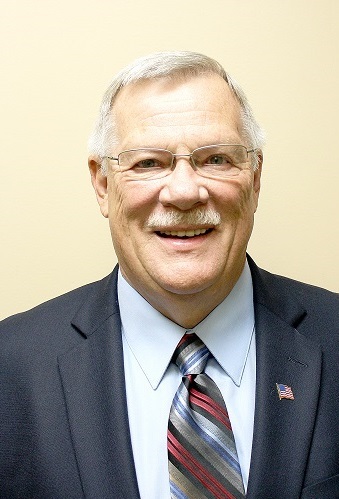 Council Member Jay Boland was elected to the City Council in June 2013 to fill the unexpired term of newly elected Mayor Dan Curry. Jay is excited and ready to work hard for the City of Loganville and its residents. 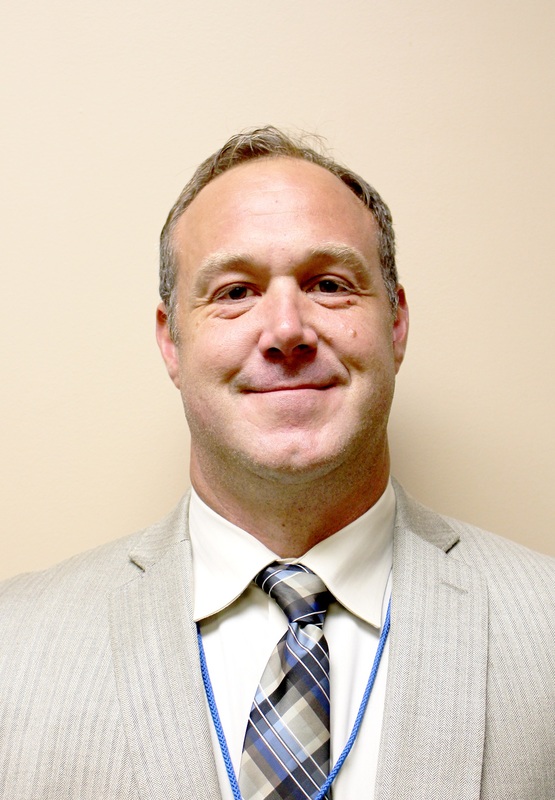 His goal is to make sure that Loganville remains a great City as it continues to grow in the right direction for the benefit of our children, families and friends. Jay is a member of the Loganville Lions Club and actively involved in coaching children’s youth baseball. He is the past president of his Home Owner’s Association. He works full time as a Senior Advertising Executive. Jay is married and has four children. 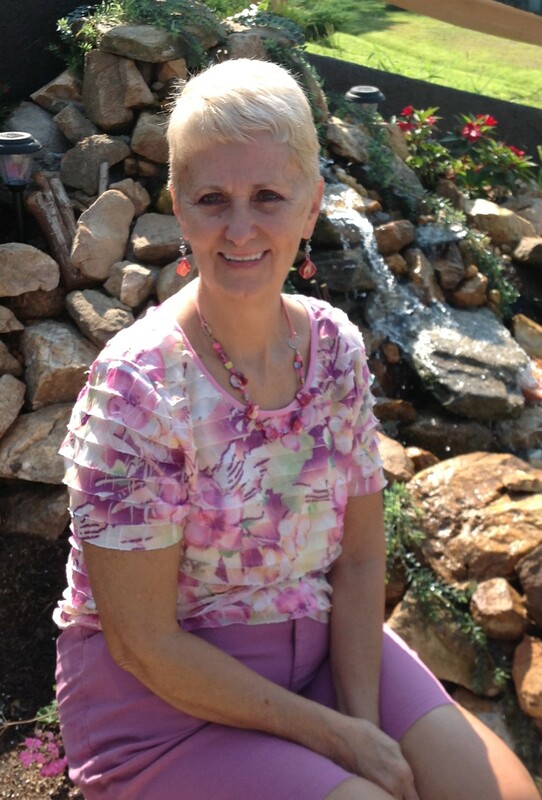 Council Member Linda Dodd is new to the political arena She and her husband Freddy have lived in Loganville since 1996. She has two children: Son Andy who lives and works in Loganville, daughter Annette & son-in-law Damien who live in Lilburn. Prior to running for City Council, Linda worked on the Heritage Festival committee for several years. She also served on the Planning & Zoning Commission Board for two years. She worked in the banking business for 15 years and was a customer service manager for an energy control company for 10 years. Linda and Freddy are members of First Baptist Church of Loganville. 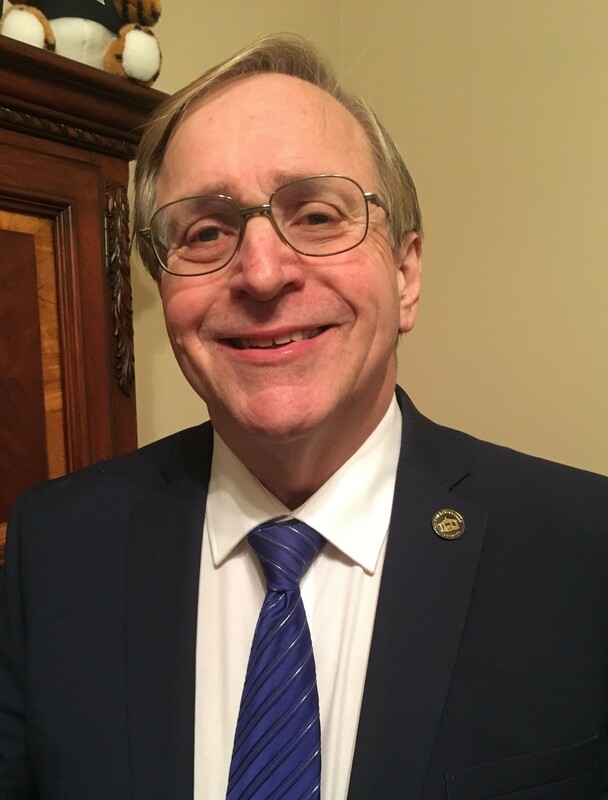 Council Member Danny Ford was elected to City Council in October 2016, having served on the city’s Planning Commission as vice chairman for three years before assuming his new role as councilman. His goal is to serve the city with dignity and respect and to place some of his focus on planned, quality growth for Loganville. Danny and his wife, Lyn, moved from Snellville in 2009 and live in the Lake Hodges Landing subdivision, where he served as President of the home owners association for five years. 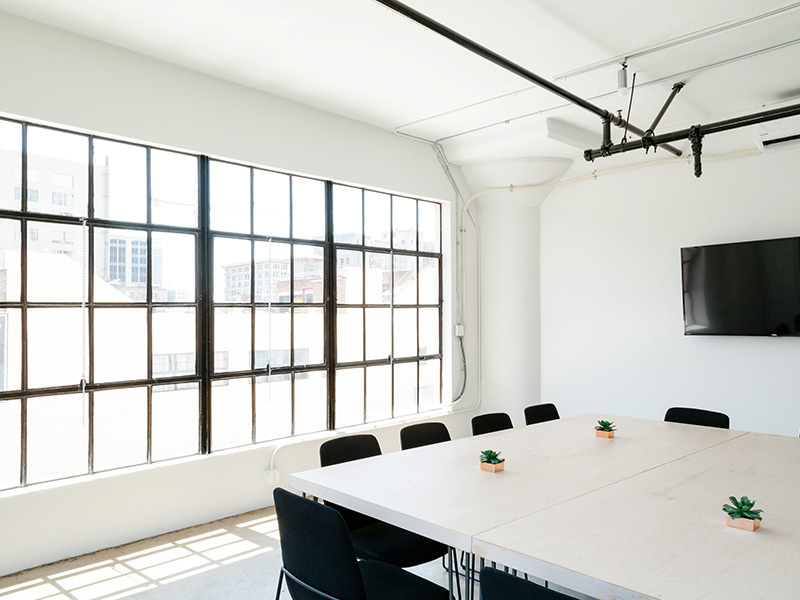 His professional background includes retirement from Scientific Atlanta and Lithonia Lighting, including more than 30 years of managerial experience. He and his wife of 36 years have three daughters, five granddaughters and one grandson. Council Member Lisa Newberry grew up in Snellville and has called Loganville home for the past 12 years. She has shown her love for the city by consistently volunteering at the previous Independence Day Parades, Autumn Festivals, and Christmas Parades. Prior to City Council, she gained municipal experience by serving as a Commissioner on the Planning and Zoning Commission. She is a member of the Loganville Historical Society and supports the Loganville Woman’s Club, Walton County Special Olympics, Walton County Christian Life Center, and Donate Life Georgia. Lisa desired to be a part of the City Council to learn more about our city government as well as to give her time back to our city. She currently chairs the Economic Development committee and co-chairs the Public Safety and Public Works committees. She believes public safety is paramount and will do all to keep Loganville as one of the safest cities in Georgia by making public safety resources available to maintain our four-minute response time and our Fire Department’s Class 2 ISO rating. As Economic Development Chair, she also desires to see our Main Street development to begin and mature over time into a walk-able street with shops and restaurants while keeping the small hometown charm. She also works with the Loganville Development Authority to attract new business to Loganville. Lisa has a daughter (Jennifer)and son in law (Aaron). They live in Bethlehem and both are 2012 graduates from Loganville High School and both work for the Gwinnett County Sherriff’s Department. Aaron is also a United States Marine and was recently promoted to Sergeant. Lisa’s son (Matthew) is a 2018 graduate of Loganville High School with plans to either attend college or pursue a career in the military or law enforcement. The City of Loganville has one precinct for Municipal Elections. All residents of the City of Loganville will vote at the Rock Gym Precinct located on Main Street from 7am to 7pm on Election Day. Said precinct will hold Municipal Elections only. To find out where you go to vote for Federal, State and County Elections, please check with the Elections office in the County that you live in or check http://sos.georgia.gov. Any voter registered in Georgia may vote absentee in person. This allows you to vote on a day and time that is convenient for you. Beginning on the 4th Monday prior to Election Day, simply visit City Hall, fill out the application, and present one of the permitted forms of photo ID. Advance voting will continue through the Friday prior to the election. At the advance voting office, you must fill out an application and provide one of the permitted forms of identification. You will then be issued a ballot that must be filled out and cast while you are in the office. Please note that you cannot vote on the day immediately preceding the Tuesday election. Traditional polling places will be open on Election Day. However, if you choose to advance vote you cannot cast another ballot at your precinct on Election Day. 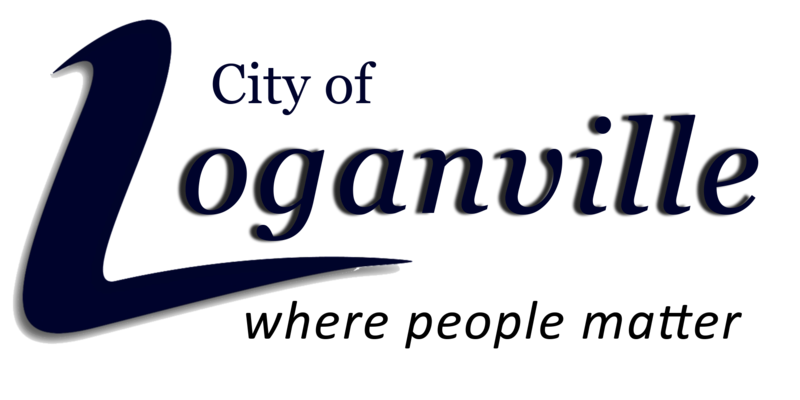 All residents of the City of Loganville who are registered voters have the ability to elect the Mayor and City Council members, or to vote on special referendums that affect city taxpayers. Please note that simply having a Loganville mailing address does not necessarily entitle you to vote in Loganville municipal elections: Only residents within city limits are eligible. • Register to vote ONLINE! Your social security number is also required at time of registration. • Download, complete, and mail a voter registration form. • Contact your county Board of Registrars' Office or election office, public library, public assistance office, recruitment office, schools and other government offices for a mail-in registration form. • Registration is offered when you renew or apply for your driver's license at Department of Motor Vehicle Safety driver's license posts. • College students can obtain Georgia voter registration forms, or the necessary forms to register in any state in the U.S., from their school registrar's office or from the office of the Vice President of Academic Affairs. The Gwinnett County Voter Registration office (678.226.7210) and/or Walton County Voter Registration office (770.267.1337) processes all applications. Approximately 2 – 4 weeks after mailing your application, you should receive a precinct identification card that will list your political districts and polling location for City, County, State and National elections. When voting in City (Municipal) elections, the Rock Gym is the only polling precinct. You will likely have a different voting precinct for any other elections. Once you are registered, you may also verify your National, State and County precinct and polling location by visiting the Secretary of State Poll Locator.